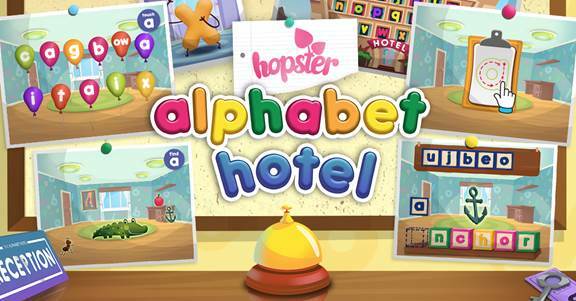 London, UK, November 13, 2017- Hopster, the preschool learning and entertainment app, today announced the launch of its phonics game, Alphabet Hotel. The new literacy game lets preschoolers discover how to recognize and write the letters of the alphabet. Alphabet Hotel features four mini-games to help children discover letters and sounds from the English alphabet within each room of the hotel. After learning all the single letter sounds, children can then progress towards learning more complicated combinations and discover the digraphs (two letter sounds) to make up the majority of the 44 speech sounds used in the English language. The game will initially be free to play within the Hopster app. 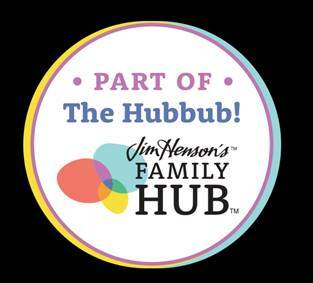 - Letter Find – Kids are presented with 11 balloons and are asked to pop the ones with the corresponding letter of the room on them. The balloons make the letter sound when the user taps directly on them and pops them. 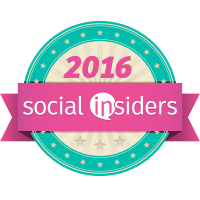 Over a million parents worldwide have now used the award- winning, safe, and ad-free app to keep their kids entertained and stimulated. Since launching in 2013, Hopster has topped the App Store charts in over 36 countries and was recently awarded 2016’s Best App of the Year on Apple TV in the UK and Ireland.